It doesn’t take long to recognize “Home” as a remarkable story. The opening section finds our first-person narrator arrives back home (from where or what we don’t know) and engages in a truly bizarre conversation with his mother and her new boyfriend. It’s weird and fast and hilarious and the writer’s voice isn’t quite like anything Saunders has written before – and that’s saying something considering that Saunders’s “voice” is arguably his great defining strength. What is even more remarkable is the way the opening’s tone takes on new shades of darkness and tragedy as the story progresses. By the end, the reader almost feels ashamed for reading the beginning section as humorous. And that’s quite a trick on Saunders’s part. I have yet to read George Saunders, but I’ve heard a lot of good things about him. I discovered Steven Millhauser last year and have enjoyed his stories. 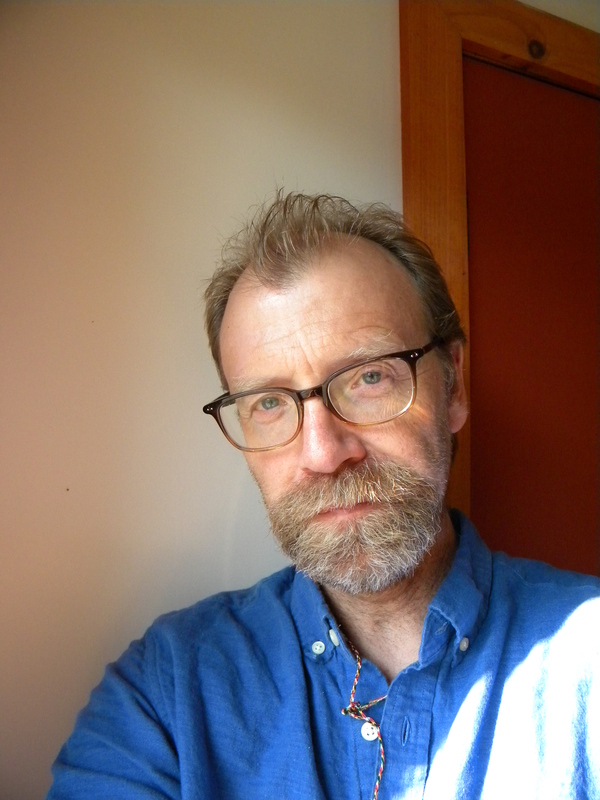 I think this will be the year of George Saunders. I really like your blog – glad I found it!